Financial crisis happens to anyone at any time. Because of this, all of us are encouraged to be careful with our expenses. If you happen to be in such financial burden, you must find a good way out. Having a vehicle is really very helpful during these cash emergencies. 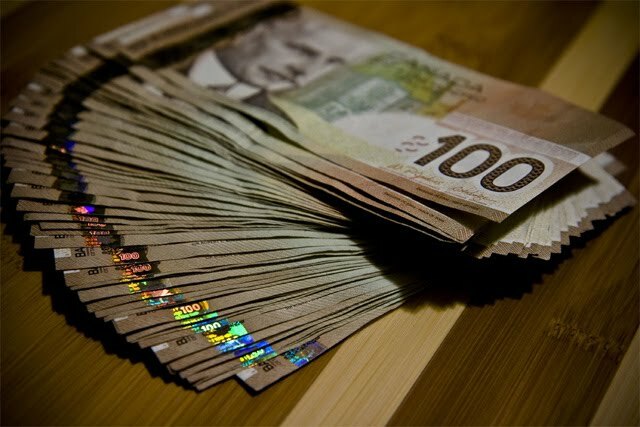 With a car, you have two ways to get cash during trying times and these are either you secure a Barrie car title loan or you sell your vehicle. Each of these has advantages and disadvantages which are briefly discussed in this article. Is It Best To Sell Your Vehicle? If ever you need a big amount of cash, then selling your old vehicle is the wisest idea. This is because compared with securing a car title loan; you will be able to gather much higher funds from a sale rather than from a loan. But before you sell your vehicle you must examine if you are ready to live without your own personal means of transportation. Selling your vehicle would not only mean getting a bigger value of money which you can use to pay off your large debts yet still have extra cash ready during the next crisis situation. It also means having to face the problem of transportation. Not all places have a good access to public transportation and if you happen to live near such place, you might want to reconsider selling your vehicle. What will you use for transportation the moment you sell your vehicle? Also, you have to consider the immediacy of the cash you need. If you won’t need the cash anytime soon, then selling a car can be a right option. Will Barrie Car Title Loans Offer More Benefits Than Selling Your Car? On the other hand, there are people who benefit most from car title loans. Those people who choose Barrie car title loans are the ones who need fast cash. Since the process of obtaining money from car title loans is really very efficient, meaning that it is possible to get approved within a day, people in need of fast cash find this much better than selling a car. Also, choosing car title loans do not necessarily mean losing your vehicle. What you will place as collateral for your loan is not your vehicle but the title of your vehicle. You can still use your vehicle during the loan term. The danger of having your car repossessed by your lenders only comes in by the time you default in your payment. As explained, the choice as to whether you will sell your car or get a Barrie car title loan during a financial crisis varies depending upon different circumstances. Hence, choose the one which is best for your personal situation.